For more case information, please call the Records unit number: 323-343-0695. Deferred = Pending additional investigation. Cases on security hold will not be displayed in the search results. 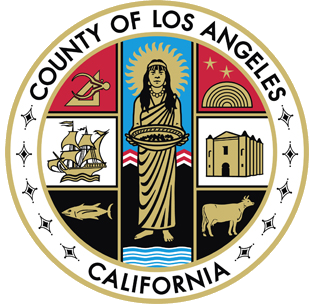 Coroner Case information displayed or populated on this website is public record and is subject to disclosure by the California Public Records Act.